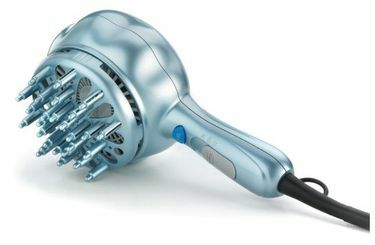 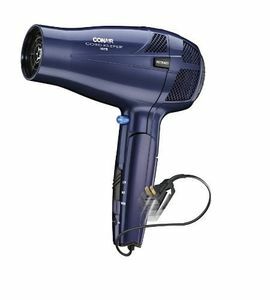 If you are planning to buy a Conair hair dryer and are unable to find it offline in stores, then it is ideal to look for it online. 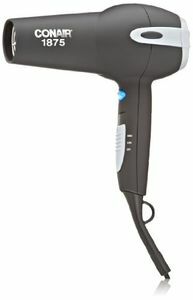 Popular online shopping websites like Amazon have Conair hair dryer models listed with them. 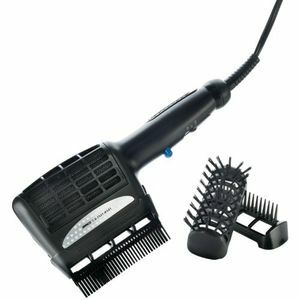 Being an international brand, it may require about 10 to 15 days for the product to reach you since it is imported and then delivered. 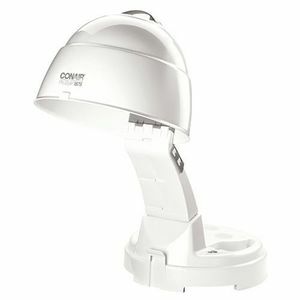 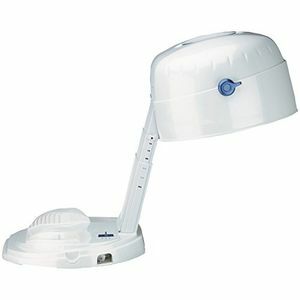 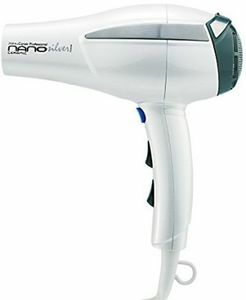 You can also enjoy some great deals and offers on your Conair hair dryers with online shopping websites. 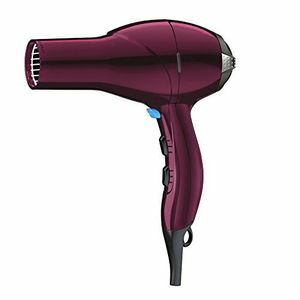 Besides delivering you 100% original product, online shopping websites also help you with the complete product detail list so that you can easily compare and then choose the product which will best meet your requirements.